Ah, Atic Atac! 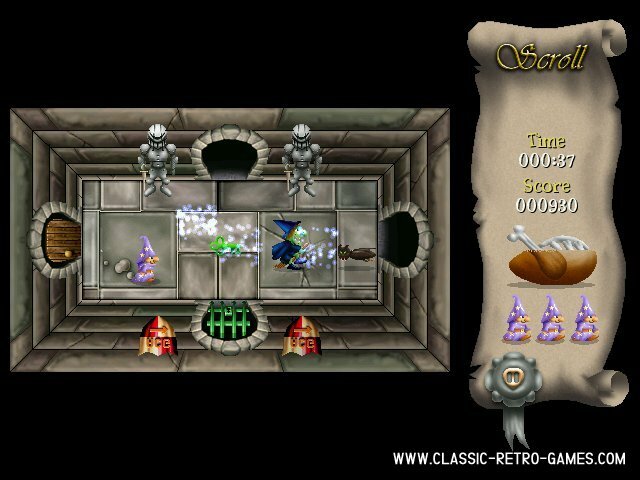 Don't you love the days when games where nothing more but a couple of lines and single coloured sprites? When you had to use imagination to make it scary, exciting and alive? 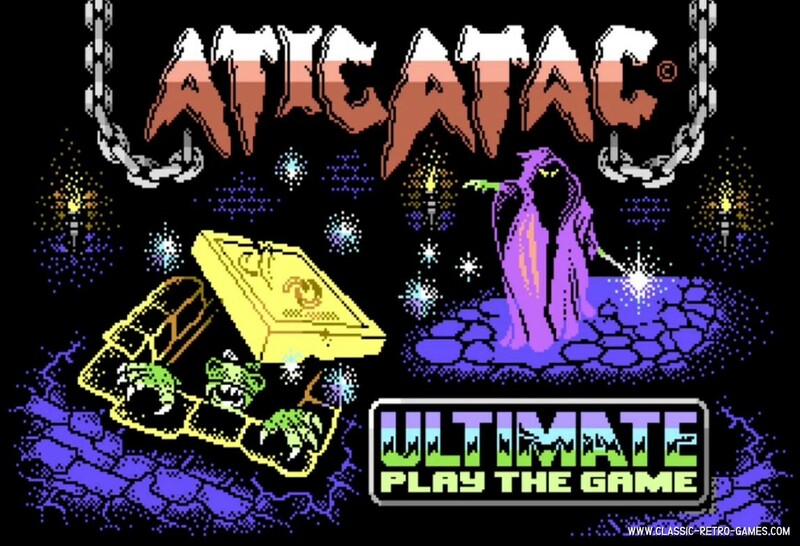 Well Atic Atac is one of thoise games! Originally for BBC Micro and ZX spectrum only. 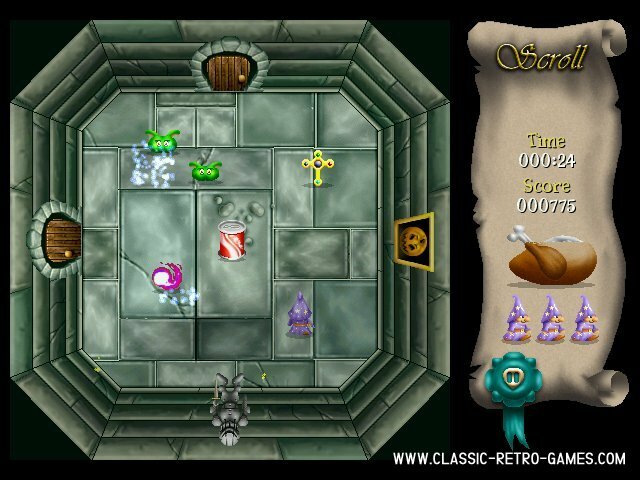 But remade by Richard Jordan for Windows PC. I admit that Richard did a little to the graphics, so it doesn't look like the original at all anymore. However the game concept is still the same. Atic Atac can be finished in under 6 minutes. Can you beat that time? 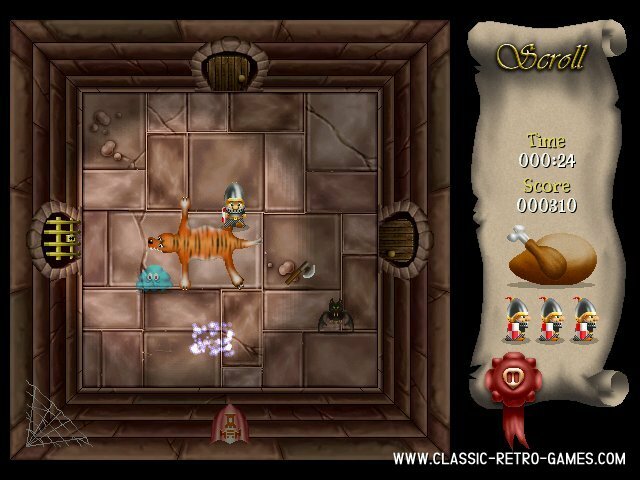 Give it a try with the free Windows PC remake of Atic Atac. Download and enjoy! Currently rated: 2.9 / 5 stars by 23 gamers.